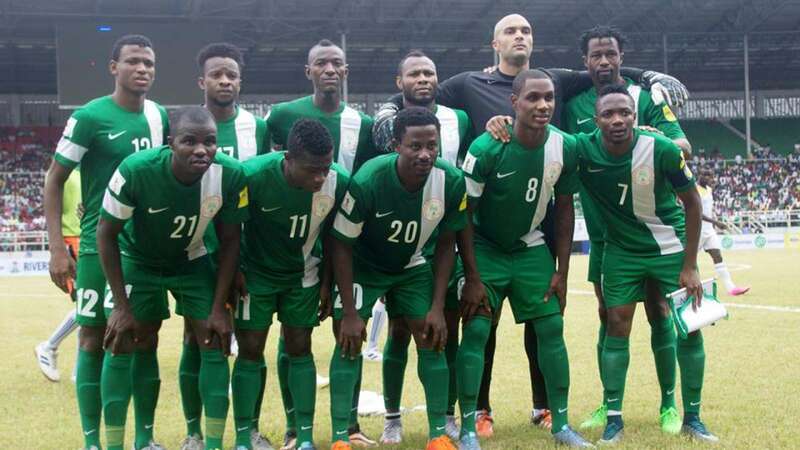 Nigeria’s Super Eagles will have their hands full as they face the Chipolopolo of Zambia at the Levy Nwanawasa Stadium, Ndola in a 2018 FIFA World Cup qualifier on Sunday. Having failed to qualify for the 2017 Africa Cup of Nations, both teams are desperate to make a huge impression on their teeming fans, who have almost lost faith and interest of their respective teams. The Super Eagles contrasting form since the beginning of the year would definitely give the team’s coach, Genort Rohr a big cause for concern despite winning his first match against Tanzania 1-0 in Uyo in an AFCON qualifier. With an array of star players such as Mikel Obi, Ogenyi Onazi, Ahmed Musa, Kelechi Iheanacho, Alex Iwobi, Moses Simon, Brown Ideye, Carl Ikeme and Elderson Echijiele in the team, it’s expected that the senior national team should pick the three points. The Zambia’s are also battle ready as they have named a strong squad which has the blend of youth and experience such as Collins Mbesuma, Rainford Kalaba, Nathan Sinkala, Kennedy Mweene and Lewis Macha. The match also will mark Wedson Nyirenda’s debut game in charge following his appointment as Zambia coach in mid-September when he replaced George Lwandamina. However, history shows that it would be wrong to underestimate the Chipolopolo considering the fact that, in their last 16 meetings in all competitions, Nigeria has won six, lost five and drawn five, to underline the strength of the Zambia’s ahead of the big clash. The most memorable encounter between the two nations was in the final of the 1994 Africa Cup of Nations in Tunisia, where the Super Eagles defeated the Chipolopolo 2-1, to win the trophy for the second time. Besides, their last meeting in the 2013 AFCON tournament ended in a 1-1 draw in South Africa as the Super Eagles went ahead to clinch their third AFCON trophy after beating Burkina Faso 1-0 in the final.